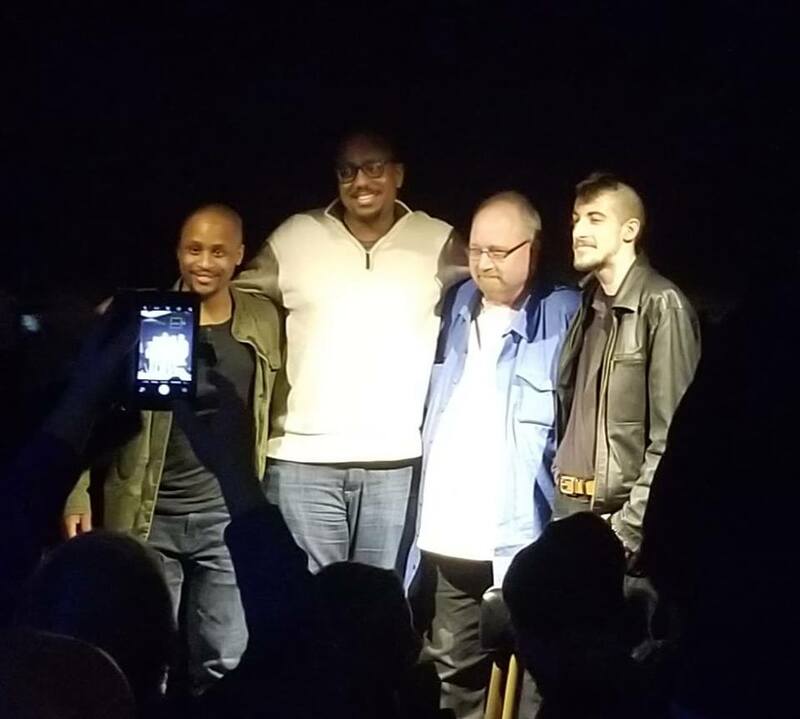 After a close audience vote, the 2019 Western Oregon Comedy Competition winner is Carter Anderson! 2nd place goes to Birungi Birungi, with 3rd place being a tie between Chris Kemper and Nathan Hart!! Thank you, seriously, thank you to everyone that came out for each of the shows this year and made this year’s comp the best yet!! Thanks to the comics, The Mac Club McMinnville, all the staff, Ken, Alex, PNW Comedy, and everyone else I’m forgetting. Shoutout to our sponsor, The Reel Hollywood Video! Without all of you, and the audiences, sell out shows with every seat filled in the house wouldn’t be possible. Come back next year for the 2020 Western Oregon Comedy Competition in early January 2020. 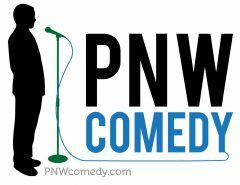 Or, check out the upcoming Oregon Comedy Competition- Four Shows, Three Cities, Two Round, And One Winner! And the best part? After each show the audience votes to decide who the winner is and the comic that wins in the Final Round gets $500 cash! More info on the Oregon Comedy Competition will be posted online in the next few weeks.